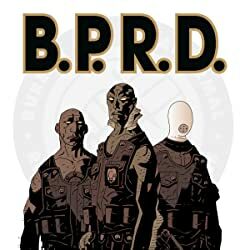 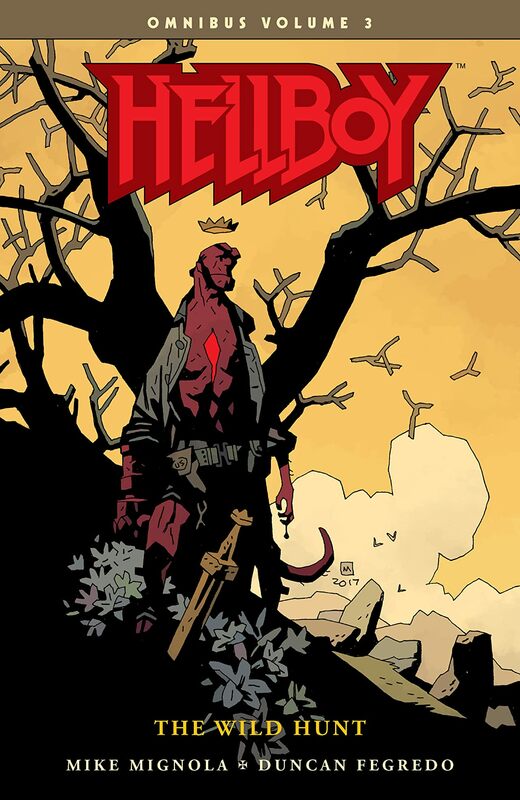 The basis for the upcoming feature film Hellboy: The Rise of the Blood Queen! Mike Mignola and Duncan Fegredo's complete trilogy is collected for the first time in this 512-page volume, reprinting Darkness Calls, The Wild Hunt, and The Storm and the Fury, and the short story "The Mole." 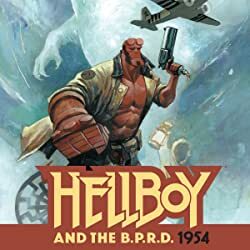 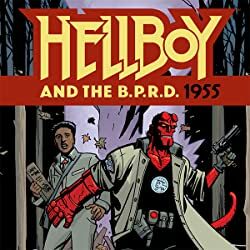 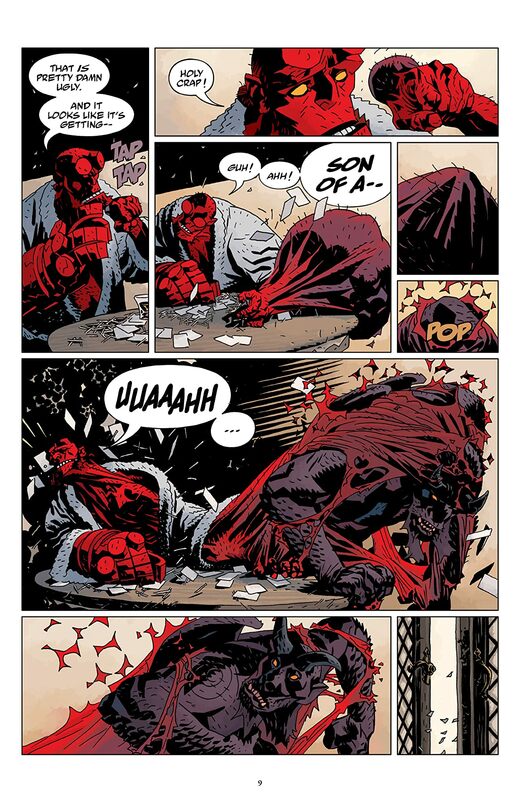 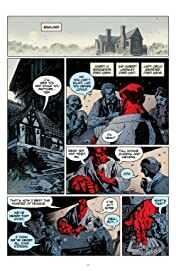 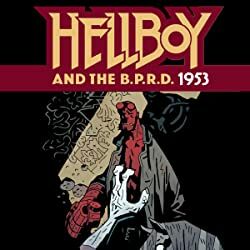 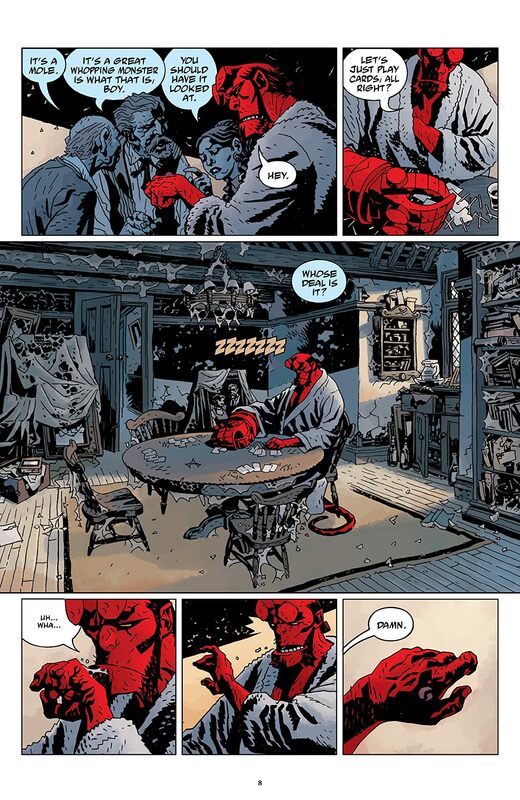 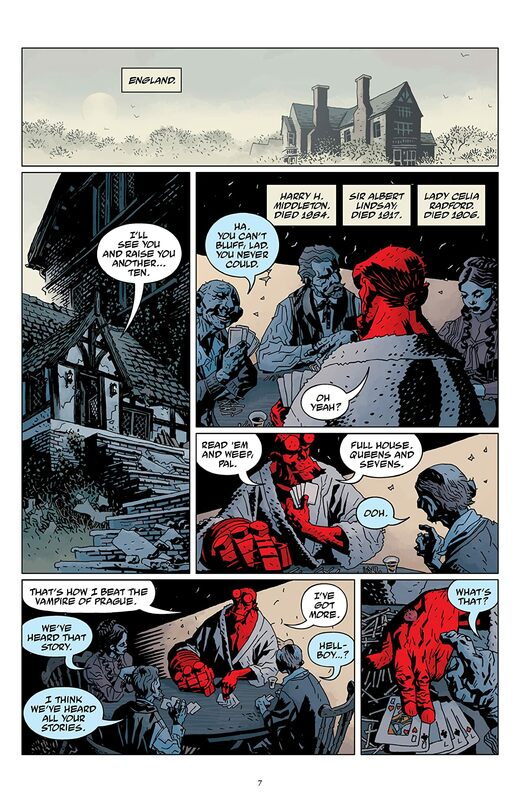 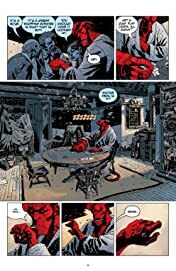 The four-volume Hellboy Omnibus series along with the two volumes of The Complete Short Stories collect all of Mignola's award-winning Hellboy stories in chronological order for a definitive reading experience.